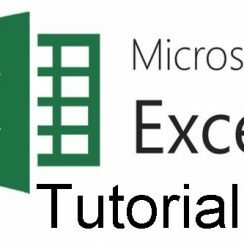 Microsoft Excel Tutorial That Will Guide You on How to Use Microsoft Excel. Microsoft Excel is a spreadsheet application developed by Microsoft for Windows, Android, and IOS. It is primarily used for calculation; it also features graphing tools, pivot table, and a macro programming language known as visual basic for application.